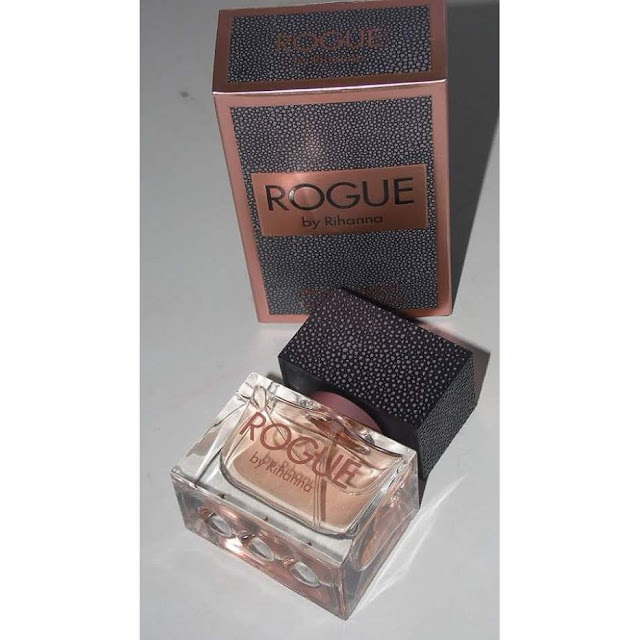 I had seen many people liking the Rogue by Rihanna perfume & the bottle drew me into buying it so I decided to go & buy it myself and see what I thought, it contains accords of lemon blossom, jasmine, rose, plum over a base of vanilla & amber. 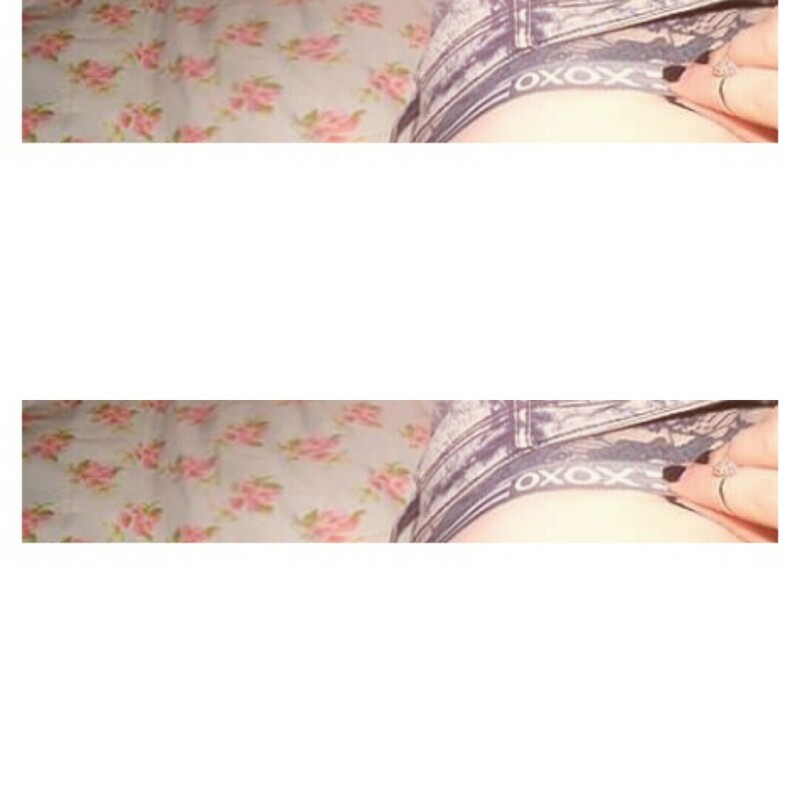 Go and have a smell if you have the chance. 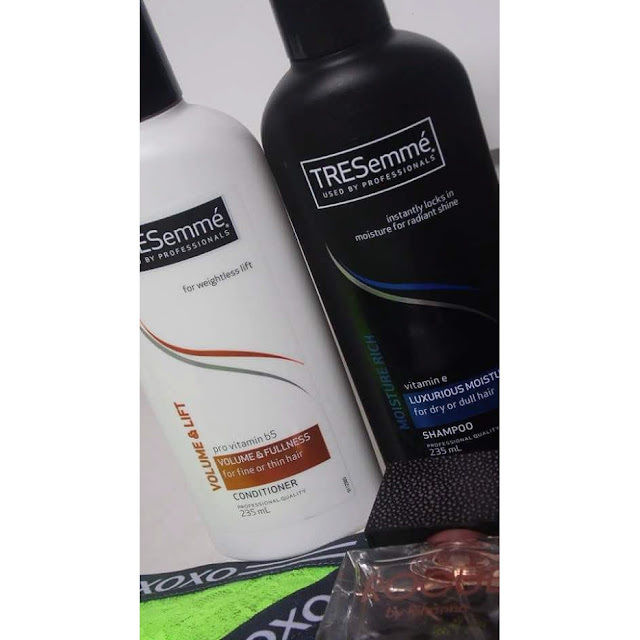 Tresemme...okay I used to always buy Tresemme everything! The stripe & red top, my camera ran out before i could take individual photos of these but you can see them slightly all of them together (above) who doesn't love h&m? Its a affordable shop and everything seems to be so cosy!